Ingrown hair: Why do they appear and what to do? After epilation one can get ingrown hairs. What they are, how to avoid them, why they appear and what to do in this case, see below. Situation # 1. A hair lays parallel to the skin under its thin layer. The reason for it is the lack of proper care. For a hair to easily break through the skin, one needs to use scrub 2–3 times a week, and also use a hard loofah. Also special ingrown hair eliminating lotions help to get rid of dead skin cells. They need to be used daily. It is also important to moisturize the skin: it’s more difficult for hair to break through the dry and dense epidermis. Situation # 2. A hair is twisted in a ring. There are several reasons for that: curly hair, hairs growing in different directions, removal against the hair growth. To avoid this, choose sugaring for epilation. Treat your skin after the procedure the same way as described above. Situation # 3. A hair lays deep, there is no inflammation. Most likely, the reason for this is that the skin is too dense. Also keep in mind that with every sugaring procedure hairs become thinner and it is more and more difficult for hair to break through the skin. Situation # 4. 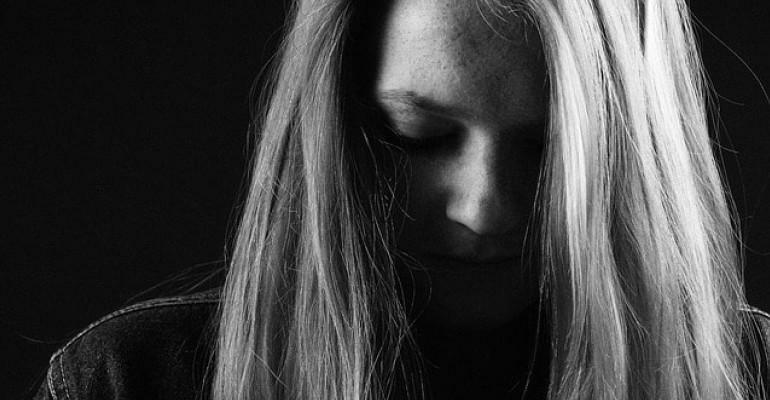 A hair lays deep, there is inflammation. This can happen because of the technique errors – a hair broke off at the root, many inflamed spots after removal hair by an electric epilator. Such ingrown hair can leave scars. 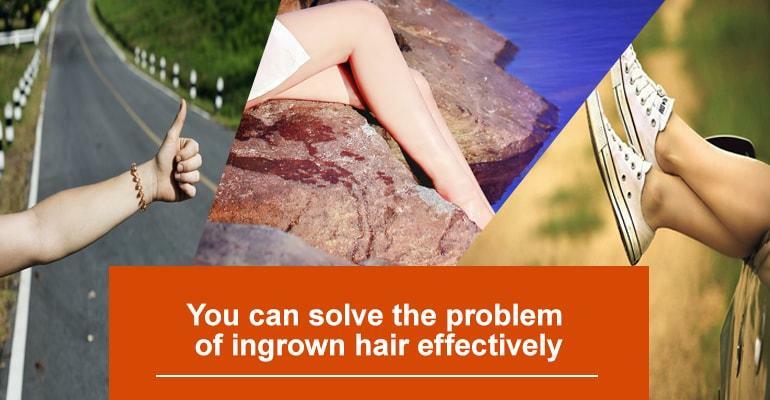 How to remove ingrown hairs? In the first and second cases, you just need to provide a proper care, and the problem will disappear by itself. In the third case it is necessary to wait, continuing to properly care for your skin. In the fourth case, treat the affected area with 70% alcohol, then with clean hands and using a clean needle carefully hook the hair and remove it. Wipe the inflamed area with an antiseptic. Wearing tight lingerie or tights. Removal hair against its growth. Follicle damage (practitioner’s technique errors). Physiological features (curly hair, dense skin). Hyperkeratosis – a skin disease, abnormal thickening of the outer layer of the skin. First of all, choose those methods of hair removal, in which the hair is removed in the direction of its growth. The most gentle and effective method is sugaring. After sugaring ingrown hairs rarely appear. Go to the experienced practitioners, the right technique provides the best result. Take care of your skin, regularly use a scrub and moisturize it daily, use ingrown hairs elimination lotions. Avoid wearing tight synthetic underwear until the hairs break through the skin.